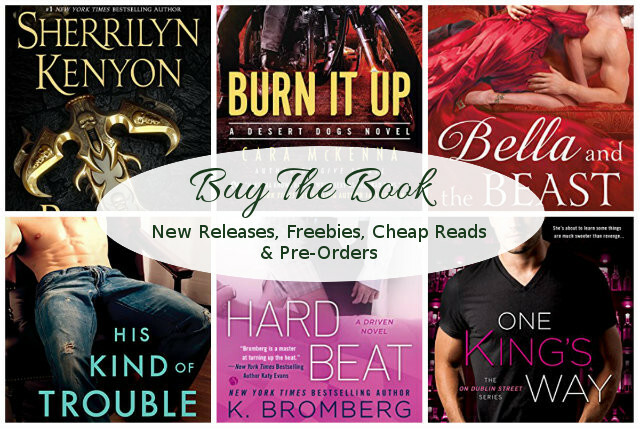 This week's book releases...HURT! So many of my favorite authors. PLUS holy cow, people! Entangled is having a 99cent sale.